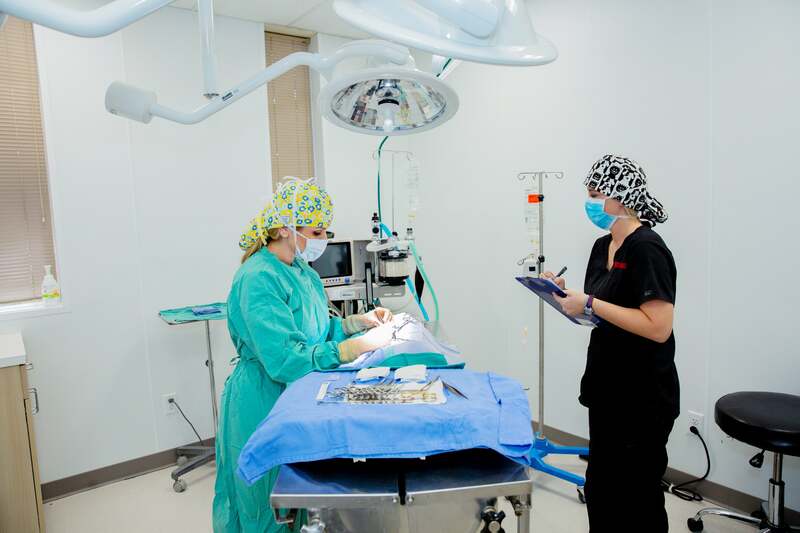 Like a fish in water, our veterinarians know their way around a surgical suite! Our brand new state of the art veterinary surgery room is equipped for routine and emergency procedures. We believe our patients deserve only the best!